A card and gift in one! 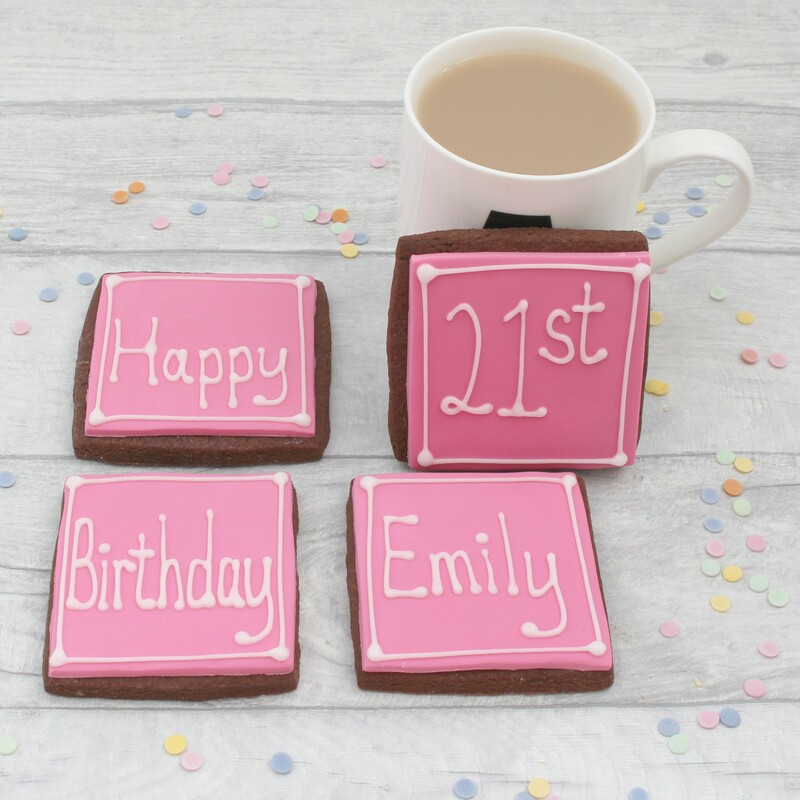 A personalised cookie message for the birthday boy or girl! 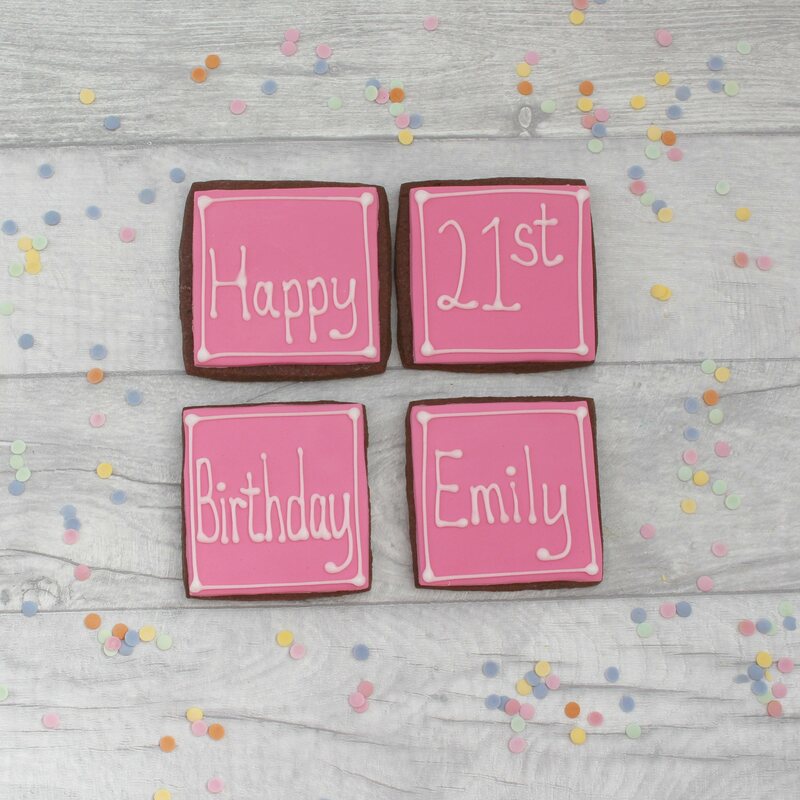 The cookies are available in different flavours and colours. Please remember that the 1-3 days is a processing guide, it may take longer to reach you as this does not include posting times. Please order in enough time for your celebration. I will endeavour to have the cookies ready to send in a shorter time, but this may not always be possible.